On Friday 6th December 2014 the doors to The National Hotel were open to the public and the first drinks were finally poured! After many years of being closed due to two damaging fires it was great to see this iconic beauty re-open. 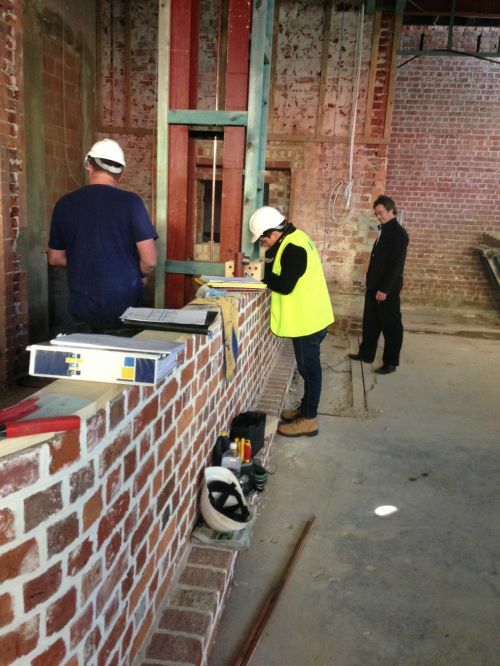 We were very privileged to be a part of the refurbishment of this iconic Fremantle landmark steeped in history. A big thank you to Karl Bullers from Carnegies International for the opportunity to work on this exciting project and we are looking forward to seeing Stage 2 unveiled! 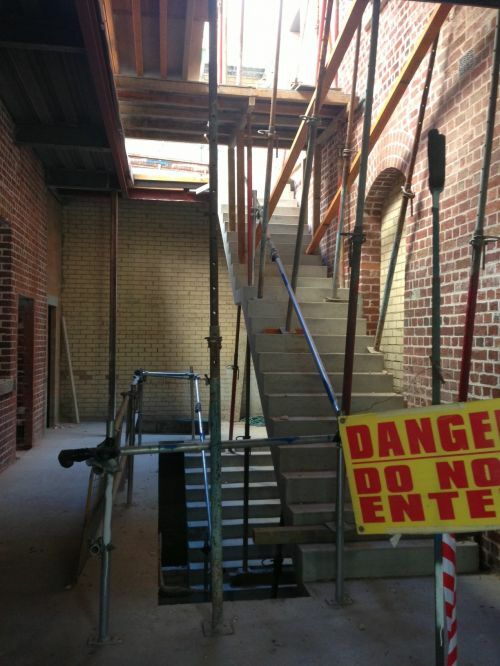 Below are a couple of images from the construction of the Ground and First Floor bars.